You must put in the effort to build relationships to show what you can do. He has continued to work regionally, and globally, self-producing his solo shows, and YouTube channel. As the Broadway Life Coach, Bret helps actors get more auditions, book more work, and find their self-confidence. For more on his acting, visit bretshuford.com. 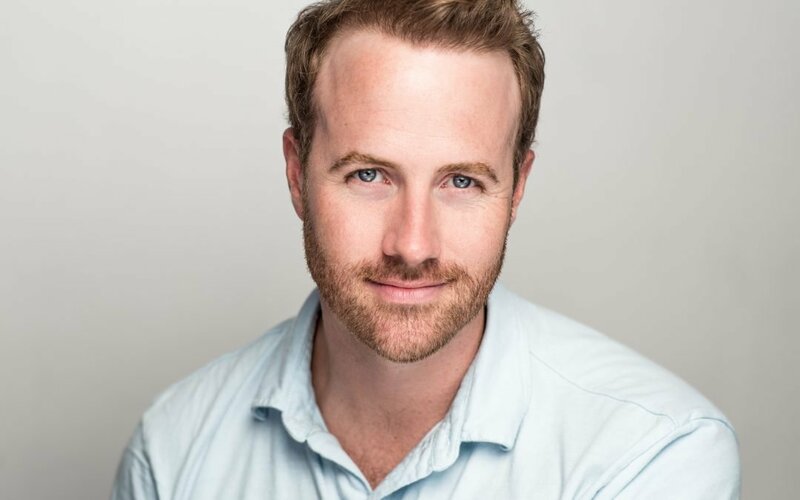 Bret has spent years in the industry learning how to navigate a career based in theater and musical training and building it into a career that has multiple on camera and original content opportunities. He is a big advocate of taking your career into your own hands and helps prepare actors on how to do just that. These skills are crucial these days as there are so many more opportunities that don’t require you to be an “industry insider” to get an audition. Don’t miss your free 5 day course from Balanceonbroadway.com where you’ll get a ton of great, actionable info on how to take charge of your career and network with the right people, in the right way. Bret mentioned a target list for contacts thats available here too! Check out BalanceOnBroadway.com for a FREE course that helps give you tips and tools on building better industry relationships right away!